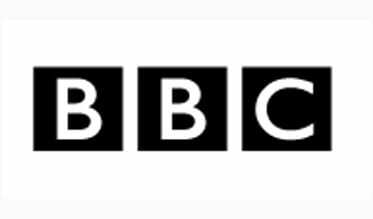 The BBC has launched a further five national DAB transmitters bringing the total number of transmitters to 319 and serving more than 96% of homes in total. This is part of the current phase of national digital radio network expansion bringing a further 2 million people into coverage, increasing indoor coverage from 93% to 97% of homes by the end of 2015. The roll-out not only serves new areas but also improves the robustness of coverage in areas already served. Listeners can check which stations they can get here.